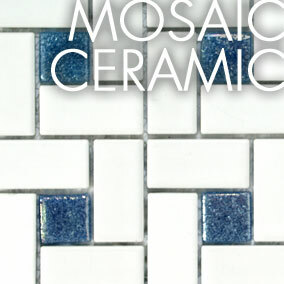 Choose from our popular large format selection measuring 14"x14" or choose from our mosaic selection (small format) measuring 2"x2". 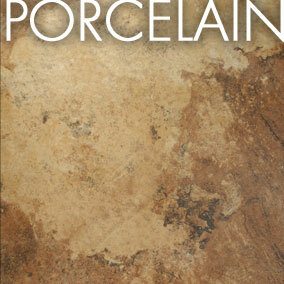 At FloorCraft the vast selection of design options allow you to create a beautifully unique look, while still maintaining practicality. 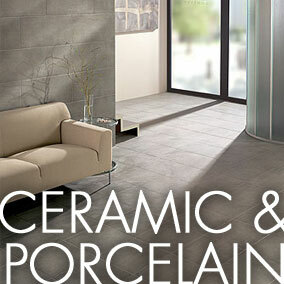 Ceramic and porcelain flooring is suitable for both casual and formal rooms in your home. From contemporary to rustic styles to the range of shade and texture variations, FloorCraft specialized designers will help you find the tile that's right for you! 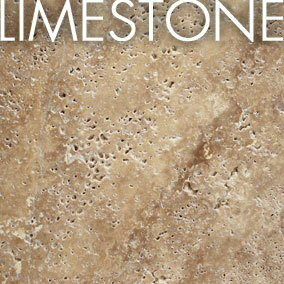 Natural stone provides a flooring option that provides a unique style to complement the rest of your home. 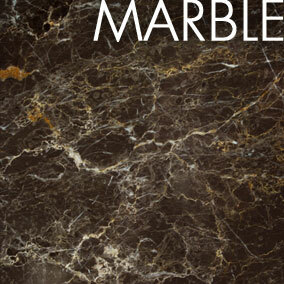 FloorCraft offers a stunning line of natural stone flooring that will allow you to establish the ambiance you desire while providing the practicality that you need and expect from your flooring application. 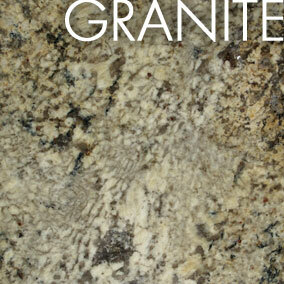 Slate is a fine-grained stone that splits along natural grains and crevices, creating a textured surface. 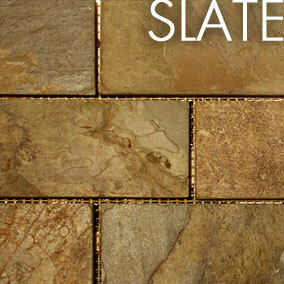 Slate flooring is often seen in color variations using black, gray ad green tones. 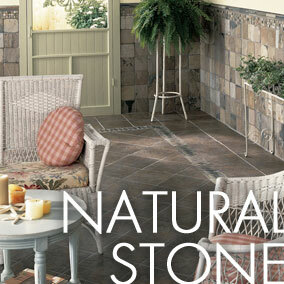 Slate flooring is a great complement to the beauty of your home.